Health is important for everybody – because a healthy lifestyle decreases the health costs for governments, increases the productivity for companies and improves the quality of life for everybody,” says Nerio Alessandri, founder and president of gym equipment supplier Technogym. 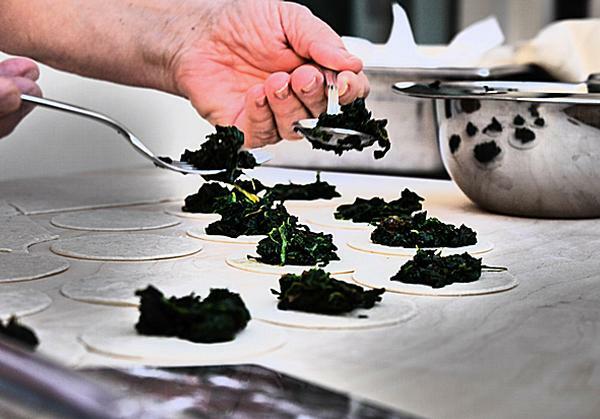 So what if everybody worked together to promote health and wellness at a local level? Wouldn’t everyone benefit? 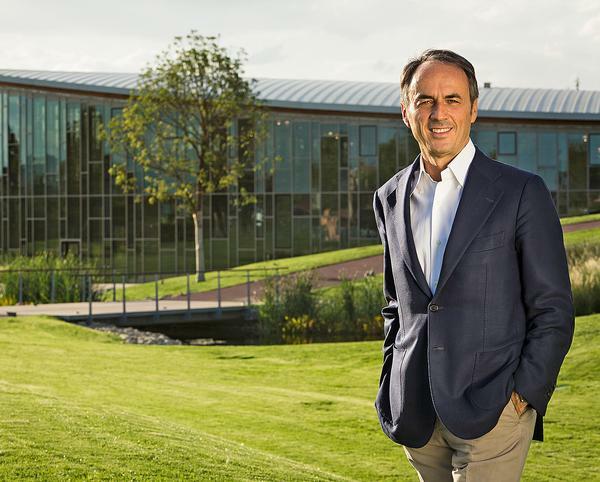 That’s what Alessandri thought, back in 2001, when he proposed that public and private stakeholders in Romagna, Italy – where Technogym’s headquarters are located – work together to bring wellness to the region. To do this, he set up the Wellness Foundation, a non-profit that unites the region in all things wellness. Governments, hospitals, universities, schools and businesses all work together to create a ‘wellness ecosystem’ called the Wellness Valley. 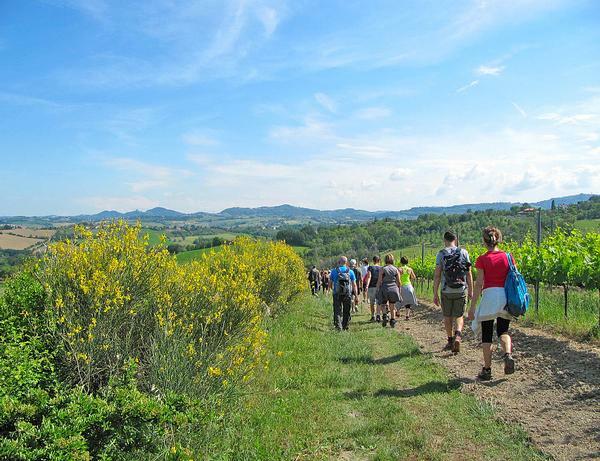 The foundation’s aims are twofold: to improve the quality of life for those in the region, and to promote wellness tourism as a way for those from outside Romagna to discover the region. More than 40 best practices have been developed since the Valley’s formation, from the launch of bio-organic food companies and tourism operators selling wellness holiday packages to the area, to an initiative that teaches schoolchildren and their teachers about physical fitness. Even the local libraries have been outfitted with wellness balls to keep locals moving while they read. Education has been a key component of the scheme and getting children into the habit of exercise from a young age has been important in establishing routines. After 16 years, the results are starting to show. More than 17,000 schoolchildren and 500 teachers have taken part in Gioca Wellness, a programme that teaches physical fitness in a fun way, and the population in the area has increased its physical activity by 10 per cent. “That means people in Cesena are 10 per cent more active than the average Italian, thanks to the education and the culture [of the Wellness Valley],” says Alessandri. The Wellness Valley has been presented at the World Economic Forum in Davos, Switzerland, as an example of an ecosystem dedicated to health and welfare. In 2009, Italian provinces were ranked according to GDW (Gross Domestic Wellbeing) and the province of Forlì-Cesena in Romagna was ranked highest in the country. Two other provinces in the region, Ravenna and Rimini – also scored highly. In addition, Emilia Romagna has also been rated 9.7 out of 10 points for health by the Organisation for Economic Co-operation and Development (OECD) Regional Well-Being ranking – putting it in the top 7 per cent across all OECD regions internationally. 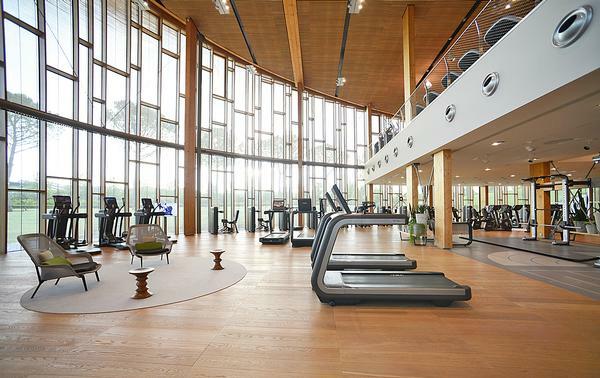 The Technogym Village serves as the entrance gateway and the beating heart of the Wellness Valley, and is where this year’s Global Wellness Summit will take place, from 6-8 October. Designed by the architect Antonio Citterio – who will speak at the summit – the Technogym Village was built according to the principles of bio-architecture, meaning it reflects structures that are found in nature. The village combines Technogym equipment production plants, offices, product research & development and the T-Wellness Center – a dedicated facility for the development and promotion of wellness in the educational and medical-scientific research fields. Its conference facilities include wellness balls rather than chairs, to keep delegates moving even while seated and an on-site restaurant serves healthy, organic food. It’s one of the reasons the location was chosen for the GWS, which has a focus on the ‘business of wellness’ this year. Here, delegates will be able to see not only the headquarters of a major international wellness brand, but also an entire region that has focused on improving the quality of wellbeing for its residents. Soon, the lifestyle that has been cultivated throughout the Wellness Valley will be exported to other countries. After receiving requests from all over the world to create similar projects, Alessandri has created a consultancy, Wellness Partners, which aims to develop these wellness ecosystems in different regions internationally. “Our aim is to masterplan and create other wellness valleys around the world,” he says. Wellness Partners has been in the works for two years, with the first year-and-a-half focusing on creating a scalable model and assembling international experts in major cities like New York, London and Singapore. And while the consultancy already has a few projects in the pipeline, Alessandri is remaining tight-lipped about where they are. But in the future, it looks like the Wellness Valley model may be coming to a region near you. 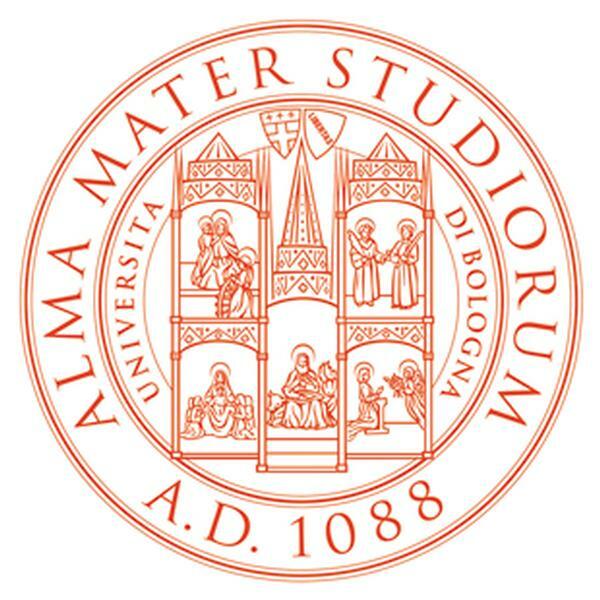 The University of Bologna has relocated a large portion of its degree courses and masters courses focused on quality-of-life subjects to its Romagna-based campuses. This includes subjects including food sciences, architecture, psychology, biotechnology, cultural heritage and tourism economics. The Wellness Multicampus University is a project to develop studies with a wellness focus and includes 57 programmes in movement, health, biotechnologies, tourism, economy, the arts, and nutrition. A new graduate degree programme on Wellness Culture: Health, Sport and Tourism began in October 2017. Each spring Technogym trainers help 18,000 residents enjoy free physical activity classes as part of the ‘Muoviti che fa bene’ – ‘Movement that’s good for you’ – campaign. Rimini has a Walk Smart initiative to encourage residents to discover the town and seaside on foot. The Play Wellness initiative gets 10,000 children, presenting physical fitness in a fun way. More than 500 teachers have been trained in the programme, which is free for both for institutes and families. The Piedibus programme is designed to encourage primary school children to walk to school and gets 1,000 children on their feet. Tourism is promoted with a wellness focus, through spa programmes, biking holidays and local food culture. Emilia Romagna was the first region in Italy to authorise the medical prescription of physical exercise as therapy, in 2014. 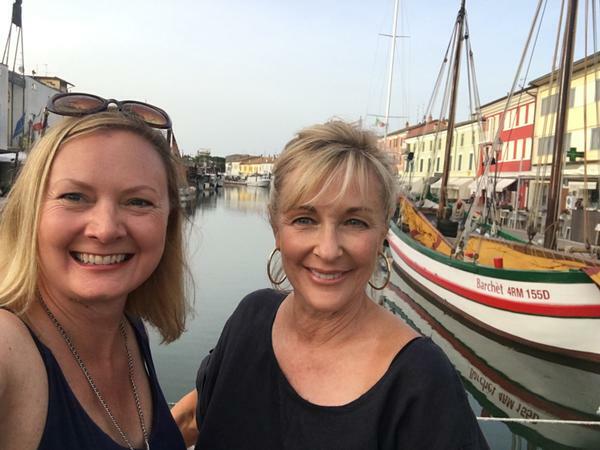 A Health Round Table created by the Region of Emilia Romagna and the Wellness Foundation aims to enable fitness and wellness operators to administer physical exercise for therapeutic purposes. An initiative between local doctors and the Wellness Foundation has led to an agreement where doctors will promote exercise as medicine, with physical activity prescribed as the principal drug in the fight against chronic disease. 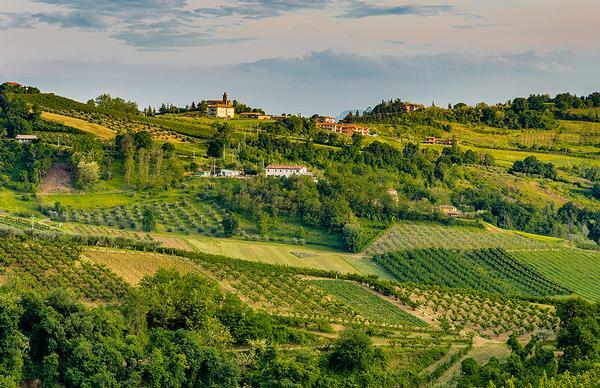 An organic produce supply chain has been set up in Romagna as part of the Wellness Valley, creating considerable added value for the products. Casa Artusi is a centre of Italian gastronomic culture includes 2,800sq m (30,140sq ft) of space with a library, restaurant, cookery school, wine cellar, bookshop, museum and events location Foodwell, a four-day food festival dedicated to healthy food for those who are in motion, takes place each year in Rimini offering food tastings, cooking classes and recipe contests.